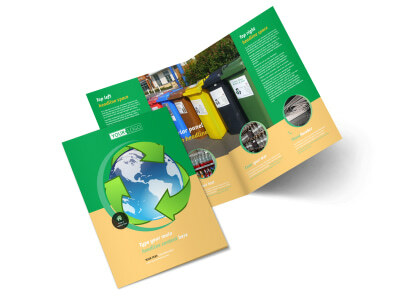 Customize our Recycling Flyer Template and more! 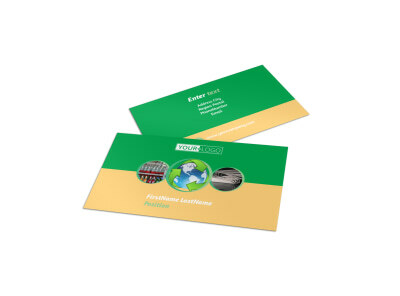 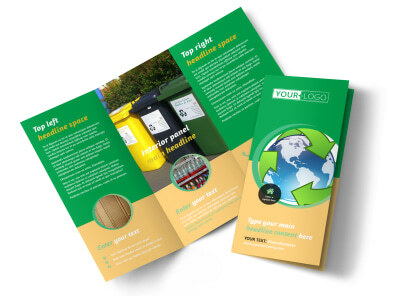 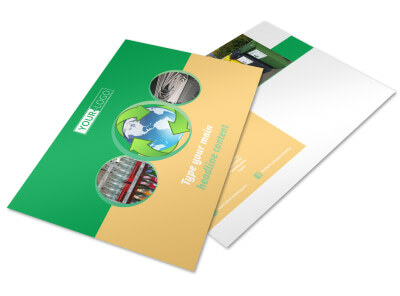 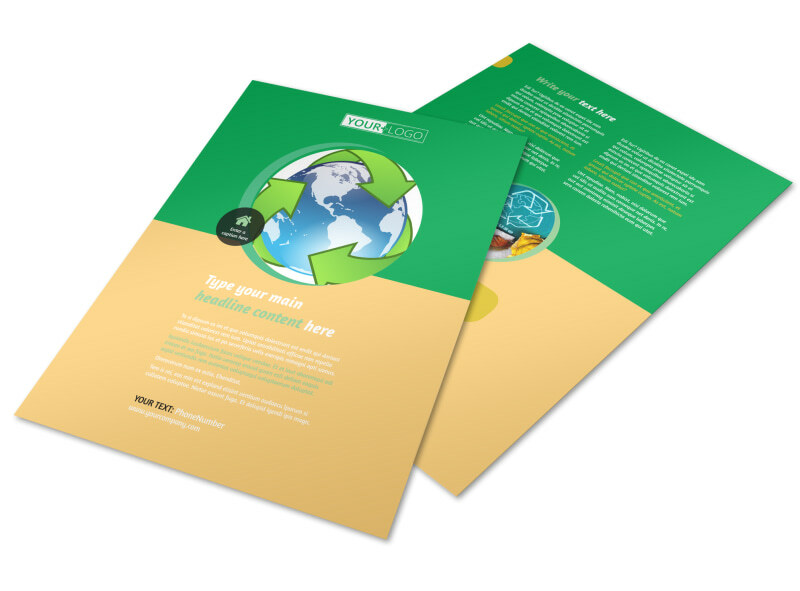 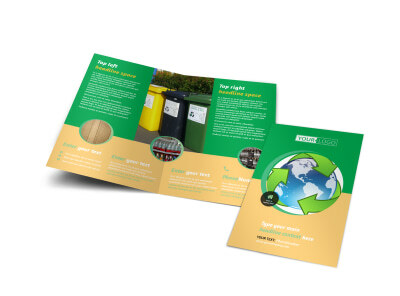 Raise awareness for recycling with custom recycling flyers. 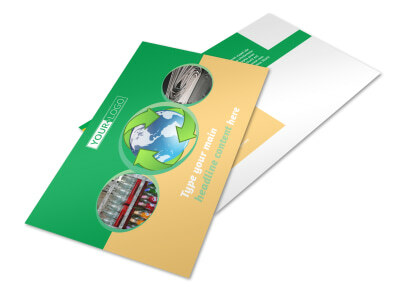 Our online editor and templates make it easy to get a print-ready design in hand that spells out a special promotion or gives information on the types of recyclables you accept at your center. 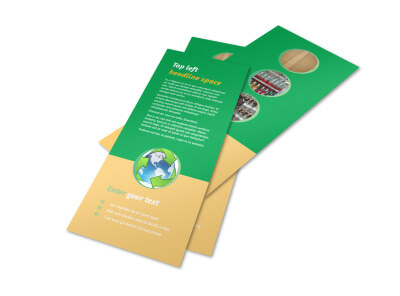 Add elements like photos, graphics, and artwork along with text in the size, fonts, and colors of your choice. 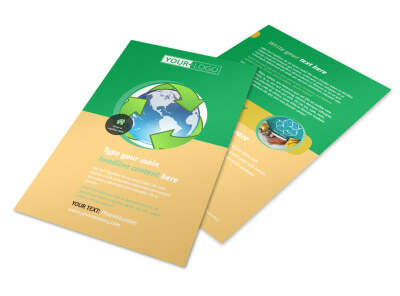 Start your design with a mouse click now.